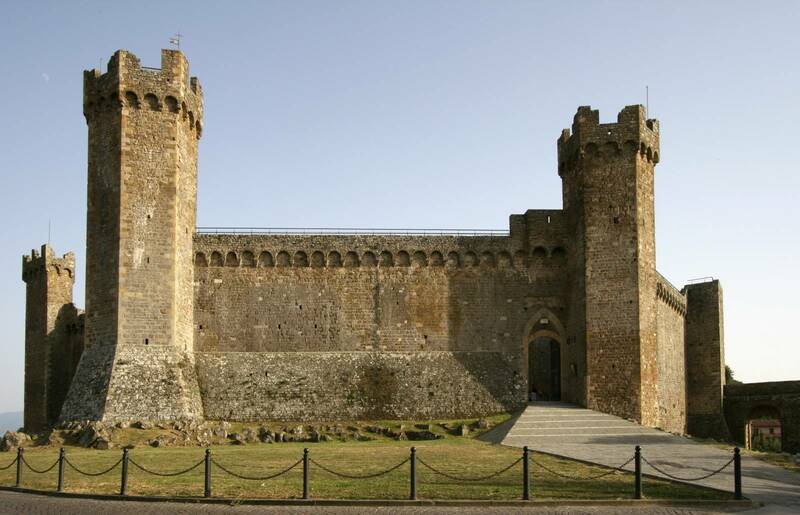 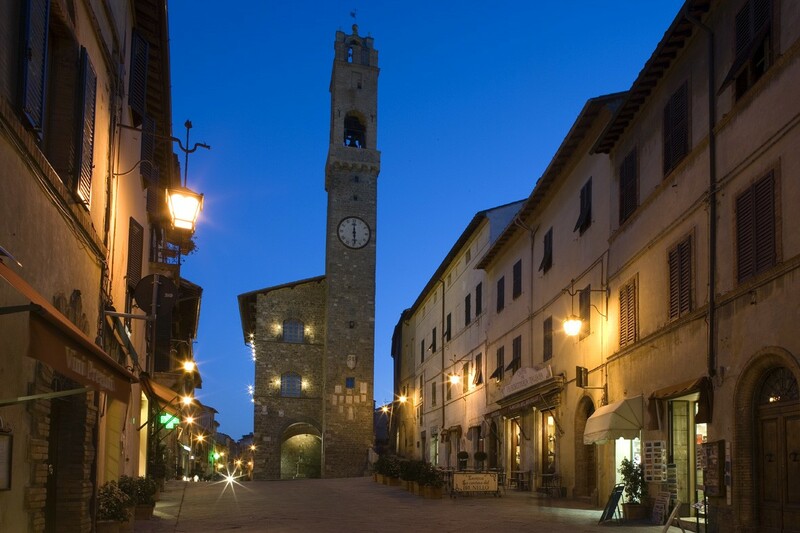 Despite its stormy past the town, founded in the early 10th century, remains unspoiled and rich in history. 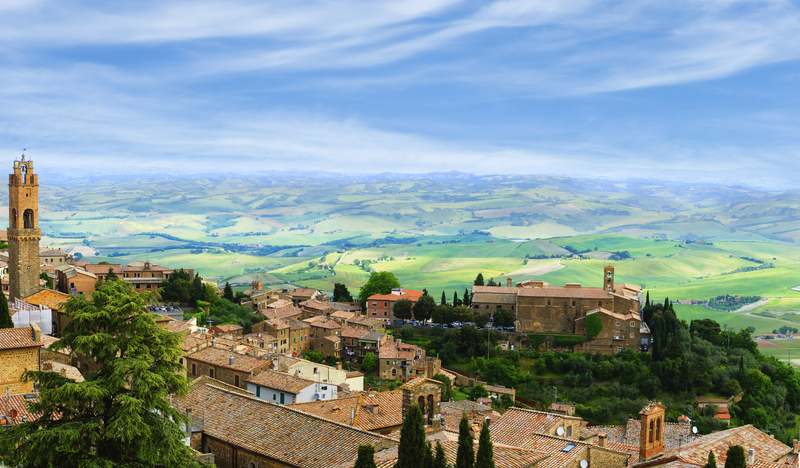 Located south of Siena in the isolated and steep countryside, nestled inside a protective wall, Montalcino maintains its pict uresque charm. 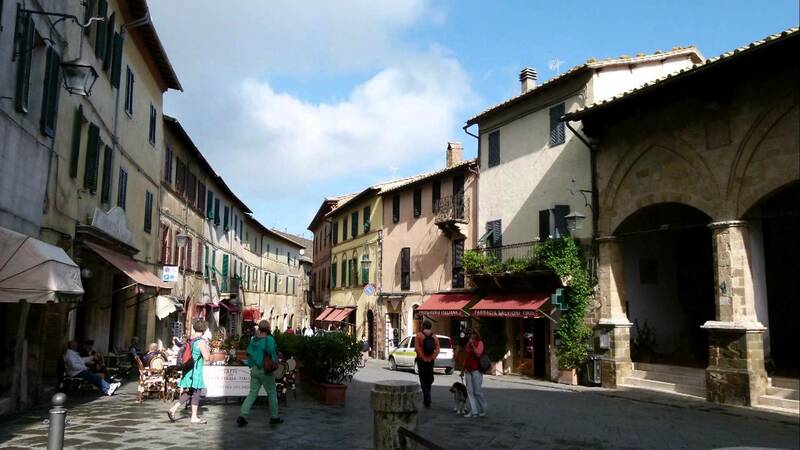 From the avenues that skirt the walls, to its art inspiring scenic views and the piazzas set among small, to its narrow streets, lush gardens, rows of olive-trees and gaggle of precious grape vines responsible for the towns re-birth, Montalcino is almost perfect!